Nearly all orders received before 2:00 PM PST (5:00 East Coast time) Monday through Friday will ship that same day. Normally our website will state if an item is out of stock, but in the rare case something is unexpectedly out of stock we will contact you by phone or email. We look over each order before your credit card is charged. 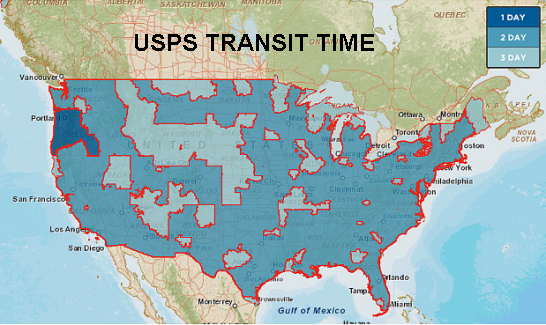 We ship by UPS or the US Post Office and you can choose which service you want at check out. 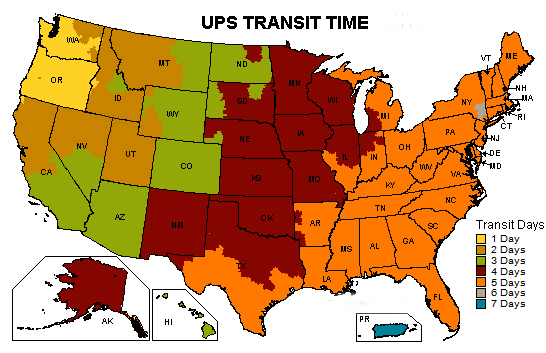 Shipping rates for ground or air shipping is indicated on our shopping cart. Rates are based on the actual weight and size of the package, not the dollar amount of the order. Compare our reasonable shipping charges with others that charge based on the dollar amount of the order. We pack every order carefully with good quality boxes and packing material. It is extremely rare that one of our orders gets damaged. You should receive an order confirmation email at the time you place the order and then a shipping confirmation email with a tracking number when the order is shipped. Check your spam folder if you don't receive it.